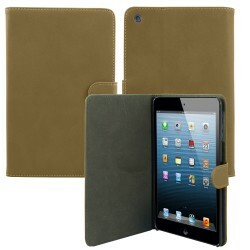 Find all Apple® iPad® 3 accessories of your need right here. Whether you need Screen Protectors, Earphones, Cases, Cables, Stylus for Apple® iPad® 3. 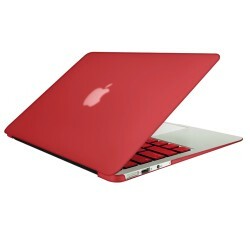 Smacktom has wide selection of iPad® Accessories. Browse our online store to choose right accessories for your iPad®. Click on the accessory type and explore our selection of the latest Tablet Accessories for iPad® 3.